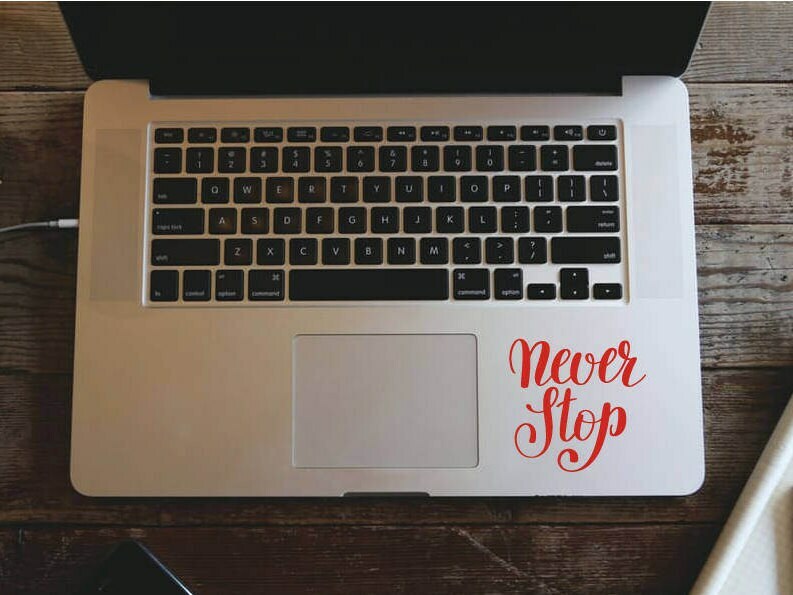 Macbook/Laptop palm rest decal "Never Stop" . A beautiful motivational decal, designed with flowing text. The decal is ready to be applied to your laptop, iPad/tablet, window, car and most smooth surfaces you can think of! 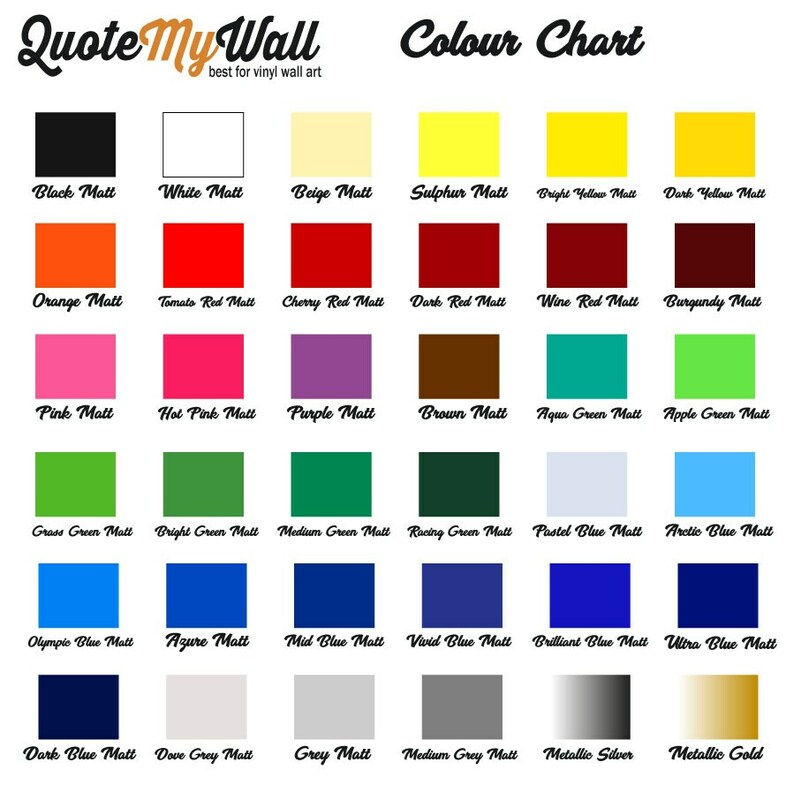 If you're applying the decal to a non Apple product, please give us the dimensions you require using the "Request a custom order" form above, or add a note at the checkout.